May is National Water Safety Month, a perfect way to kick off the summer as pools are opening at the end of the month. It is a wonderful reminder to keep your kids safe around the water. 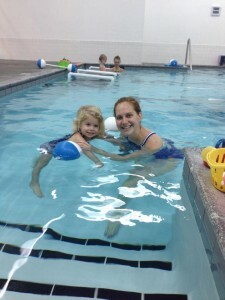 As the Mom of a three-year-old I know the constant worry of having a toddler toddle into the pool. At Charlotte Swim Academy they are making a big push to teach parents and students about water safety. I sat down with the world renowned Martha Sue Crowley (and owner of Charlotte Swim Academy) to ask her some of the most frequent questions and concerns of parents this time of year. Q: Will wearing a flotation device while swimming with family and friends hinder my child’s swim skills and progress? A: Even if your child/student is on the verge or has just mastered swimming solo it is still important to keep them in a flotation device. It is especially crucial if friends and family are around who may serve as a distraction to parents (think parties and social gatherings). At Charlotte Swim Academy we recommend the Puddle Jumper as it still allows students to perform strokes and to float on both their belly and backs. Traditional life jackets make it difficult for students to perform some of the techniques they have learned in our pool. Q: What tips do you have for keeping children safe at pools and beaches? A: Always assign one adult to be on child watch, preferably one adult per child. It is important that the adult know they are on duty so that there is no confusion. Q: How can I teach my child about water safety? A: The first step is helping children recognize the danger associated with water and then helping them develop strategies and skills to help reduce some of those risks. We love the “Safer 3” book by the Swim for Life Foundation. We have these books available at CSA. It’s a great way to introduce kids to the idea of water safety. Of course we also recommend teaching your children proper swim techniques through regular swimming lessons. 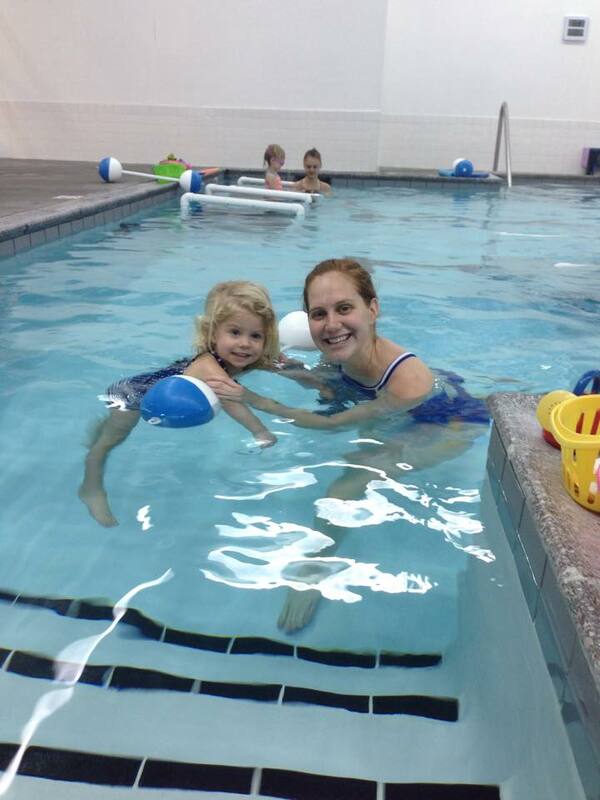 Q: Do swimming lessons for young children really help with water safety? A: Absolutely! When parents try to teach their children piano they enroll them in year round lessons. It is understood that in order for them to master this skill they must frequently practice and work with an instructor. Swimming is no different. It requires dedication and persistence. It is a life-saving skill that must be learned over time. What we have seen is that children who are frequently in the pool have a better understanding of the dangers associated with the water. At Charlotte Swim Academy not only are we working on proper technique, but we also try to educate children on the dangers associated with water. 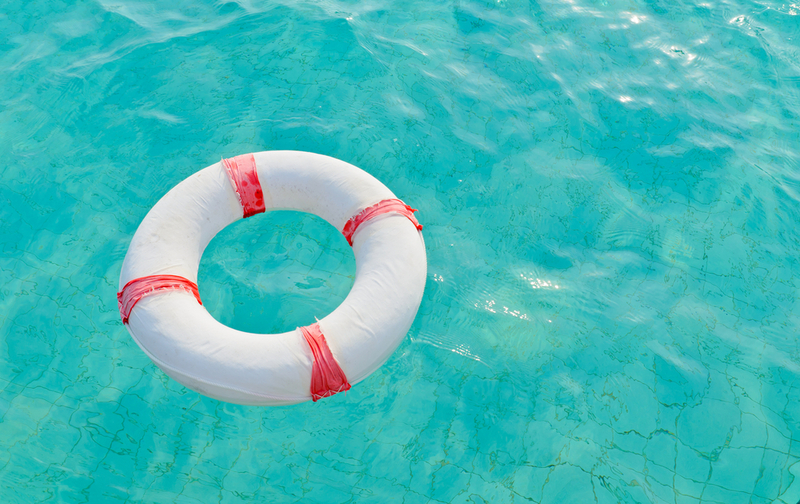 Smarties, what questions and concerns do you have about water safety? We’d love to hear and have Martha Sue weigh in!